I am so excited to be sharing with you guys today all about Zoo Phonics At Home system! 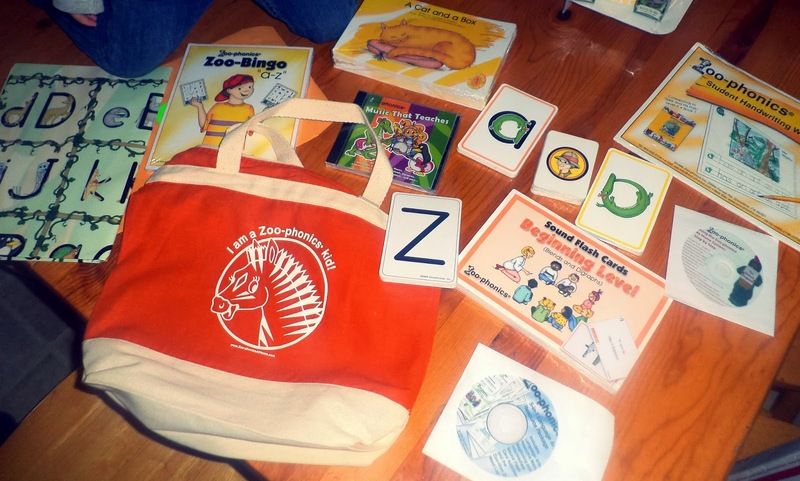 The Zoo-phonics methodology fully involves your child’s eyes, ears, mouth and body as they learn phonemic awareness, the alphabet and how to decode (read) and encode (spell/write). Zoo-phonics is so playful. Watch baby animals as they play. They are in constant motion as they wrestle, jump, roll, snarl, yip and growl. This is important preparation for adulthood. The same goes for your child. They’re in constant motion and they love to make noise. So let’s use what is natural for them and channel it for learning! If they are moving, they have fun and they are processing information through this important movement and sound production! Zoo-phonics has a strong parent component because we know that training you to help your child is crucial. 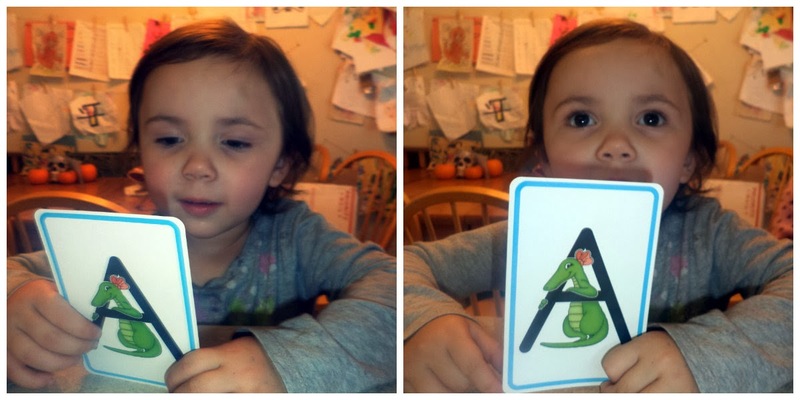 And you’ll both have so much fun as you “play” Zoo-phonics. 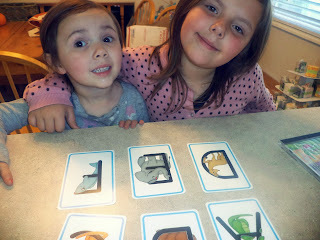 My oldest child was first introduced to Zoo Phonics in his Kindergarten classroom and I immediately loved it and how well it helped teach him by making it fun and easy for them to learn all of their letters and sounds and eventually start putting them together to form words, so once I found the Zoo Phonics -at home system I immediately knew that I would love to start working with my beginner kindergartner and my toddler at home to hopefully give them the joy of learning with Zoo Phonics long before the toddler started school and help my kindergartner practice her favorite lessons at home (they attend a Montessori school) After just a little over a week my 3 year old is learning sounds of the alphabet, and I just know the longer that we work together at Zoo Phonics the stronger her abilities will become and her love of learning will grow! The best thing about Zoo Phonics is that it seems effortless and children have fun learning. It's so cute hearing such a little one make the /t/ sound and /k/ sound and singing along to the adorable songs, it's just fantastic and indescribable watching my children's eyes light up as they discover and learn new things all while having so much fun! 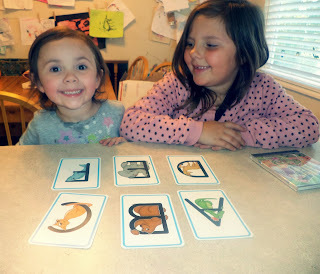 Also I have found that working with Zoo Phonics with my 2 older children (ages 6, and 7) who attend speech classes, their teachers tell me how well they are progressing and I can definitely tell a difference in how they are doing with their speech struggles compared to before we used Zoo Phonics! 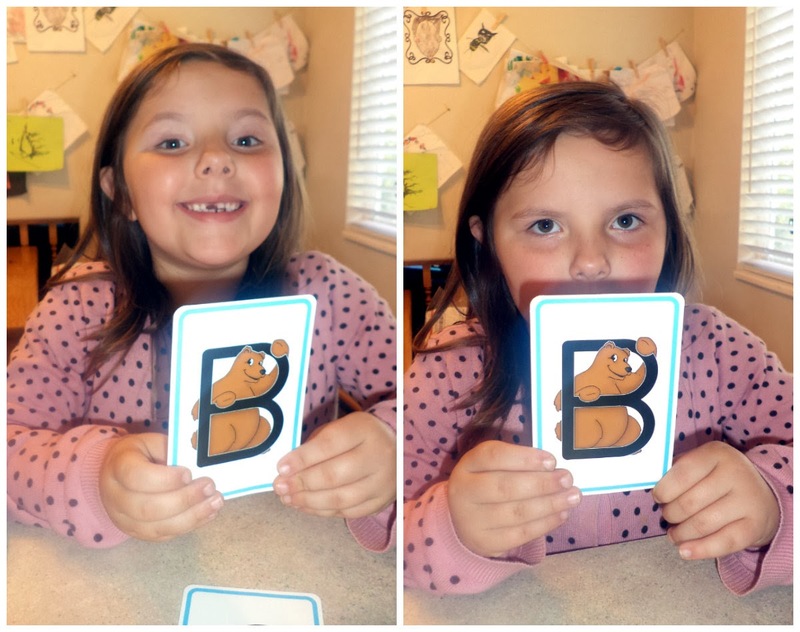 Overall if you are looking for a GREAT teaching tool for children of any age I highly recommend ZOO PHONICS, I have seen it open up a whole new way of learning for my children and can only hope every child enjoys learning the way mine do with Zoo Phonics!! We do a lot of file folder games and field trips! I make it a part of our everyday errands. I point out plants, animals, flags, colors on the traffic signals, etc. I try to make learning fun by using a sing song voice. We always do different themes that relates to whatever they are interested in at the time. We try to make learning fun by making up songs in what we see as well as incorporating how to spell words in the song. we use the ipad that always makes it fun! Any time we include music or movements, it makes it more fun for him. He also loves praise when he does something correctly. We make learning fun through songs, experiences, books. writing, etc! We like to play learning games like putting animals on Noah's Ark when something is correct, or Mother May I and only taking steps with correct answers. We do lots of coloring, songs, and fun activities.